Valentine’s Day is next week. I am sure your students want to get past all of the “mushy” stuff and get to what is important, the candy! We want to fill them with something just as sweet, but better for their health: MATH. Besides, who doesn’t love math?! 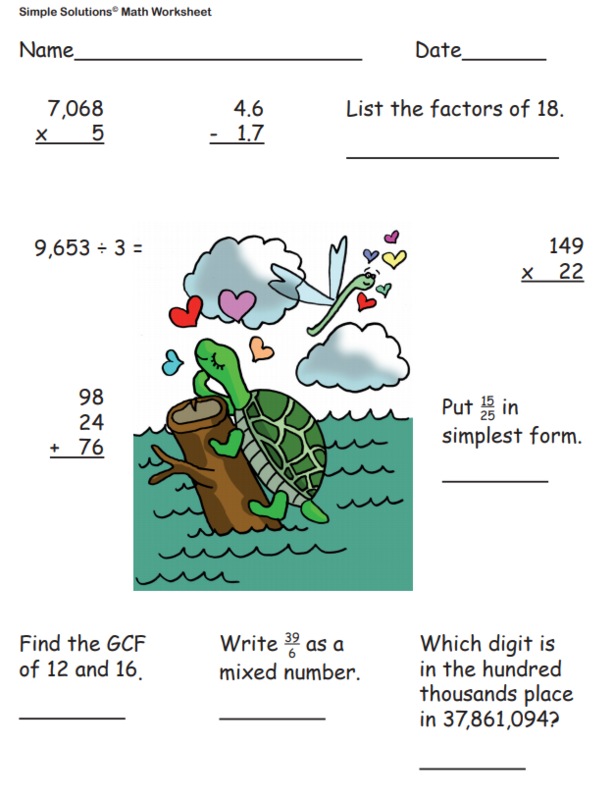 These Valentine math worksheets are sure to keep your students loving math. 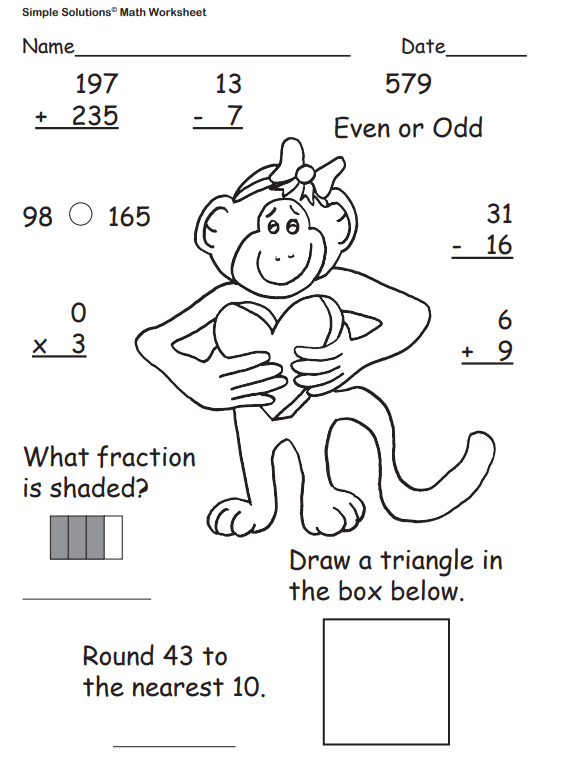 Attached are some pages that can be used in your classroom to balance out all of the sweets. They can be used for in-class instruction, bell work, or for homework. 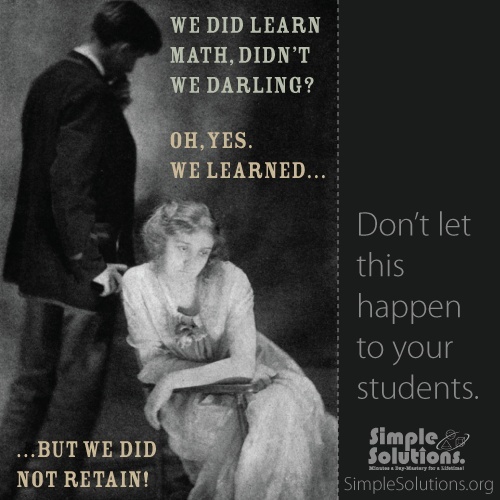 Show your students you really love them and math at the same time. 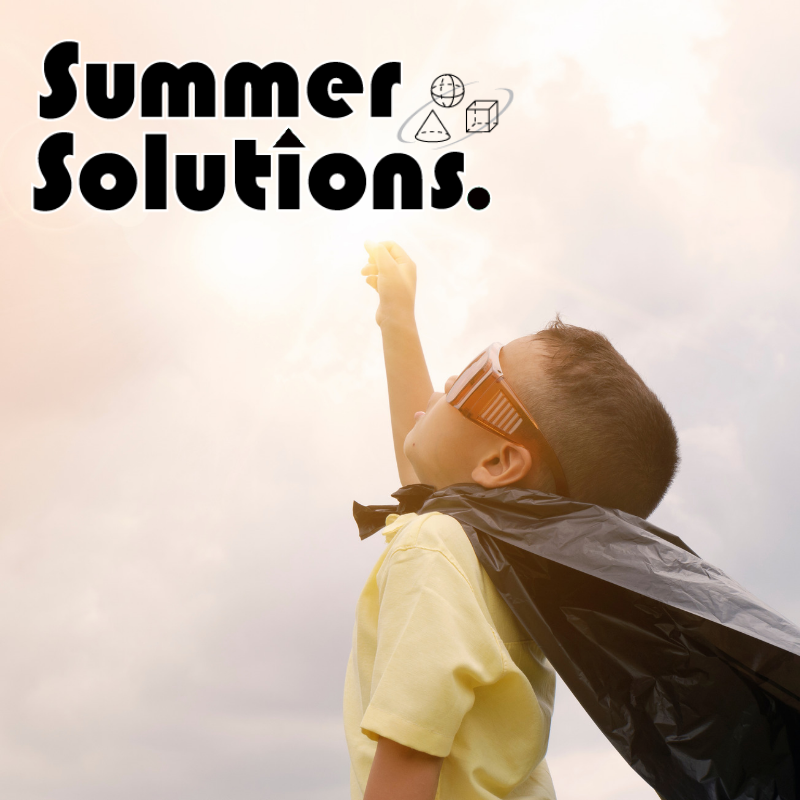 Simple Solutions LOVES Math all year long. 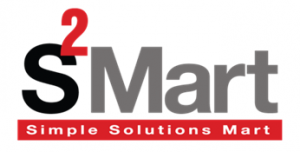 Click here to see our entire math series!